I am Hatboy. This is my blog. On it, I write stuff. 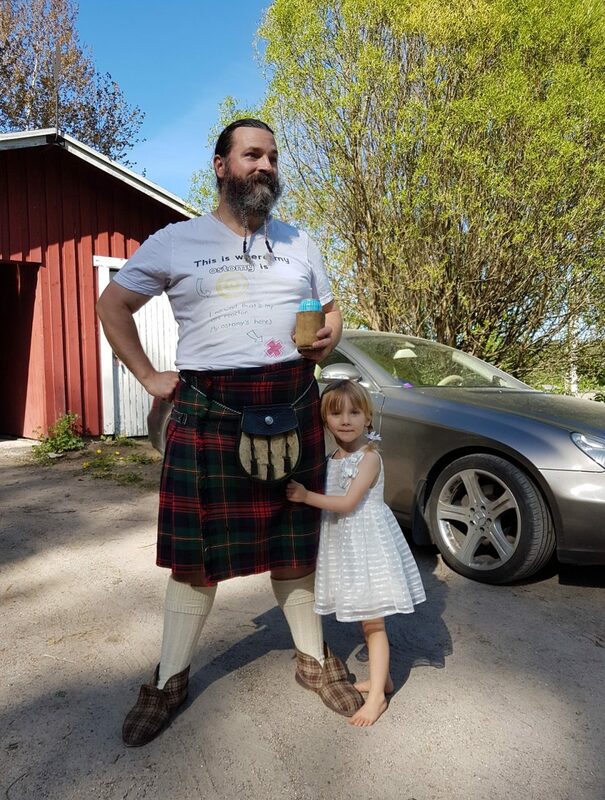 Manly McManlyperson with drink and offspring. Mercedes unrelated. This is me on the Twitters. This is me on YouTube. This is my book about surviving cancer. This is my science fiction series about the last remnant of the human race and the adventures they have while in a big darn hurry to go extinct. This is my fantasy series about how we got from here to that science fiction series I was just talking about. Well, the first book of it anyway. This is the Wiki page about my writing. It’s still in development. Andrew, interested about your book after Alastair (@AquilaRfit) tweeted about your book. I have 4 Nooks, no Kindles. Once it is available there, I’m buying it! Well, this is excellent! I don’t know anything about Nook, from what I gather they are pretty much mutually exclusive with the Kindle deal I have with Amazon, I can’t release the book on both platforms. The book is also out in paperback, of course. Compatible with all e-reader technology, ‘cos it doesn’t use it. I’m glad my relentless pestering of Mr. Reynolds has paid off, but sorry I couldn’t be of more help. I know this post is 4yrs old.. but your e-book files aren’t locked. Anyone can purchase them, then use calibre to convert to a format their own readers can open. Of course, they can also just use the kindle reader for pc or their smartphone. Oh, that’s … cool, I guess? I think Laurence was wondering. So it’s possible to get them in wacky formats. Hopefully not so easy to just steal them, but pirates gonna pirate I guess, and I’d be flattered if anyone went to the trouble.